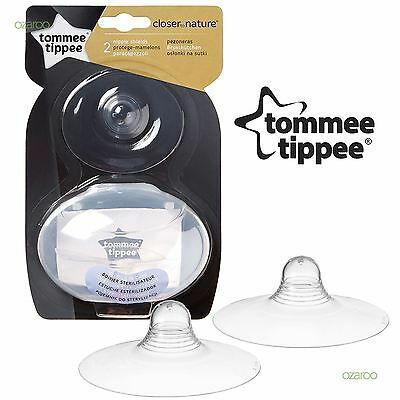 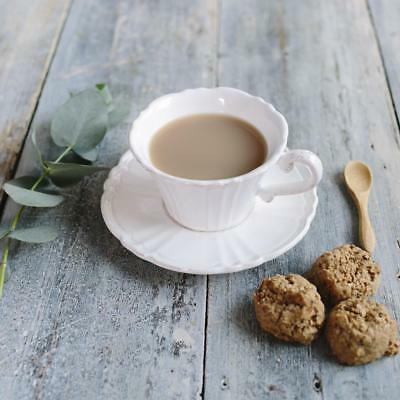 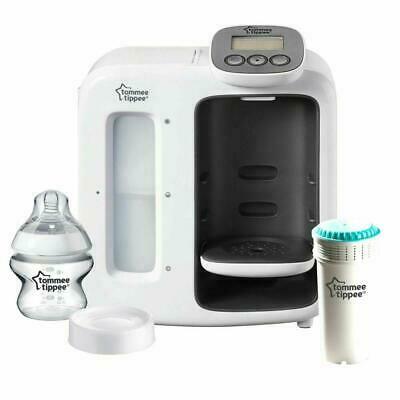 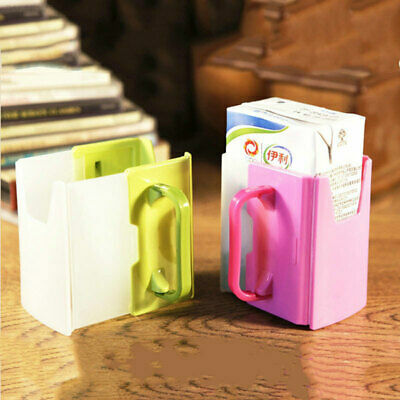 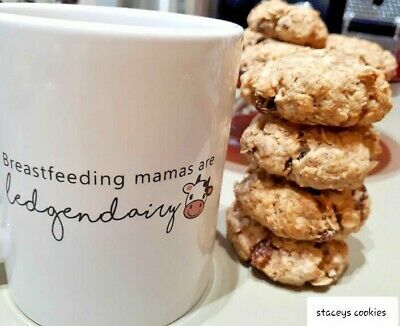 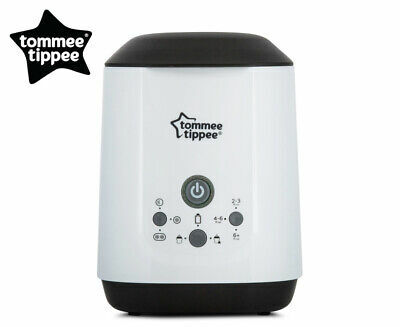 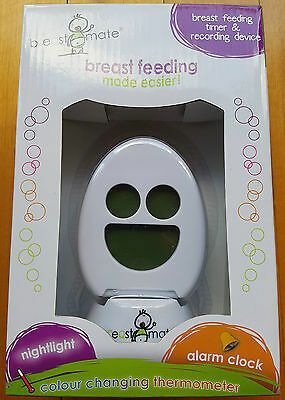 Tommee Tippee Perfect Prep Machine Day & Night Free Shipping! 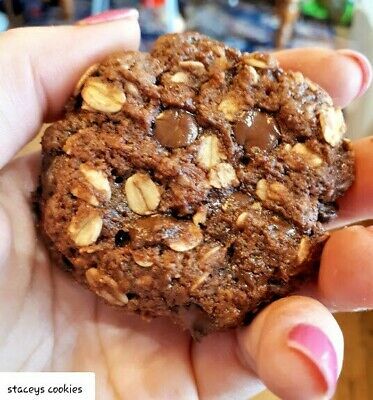 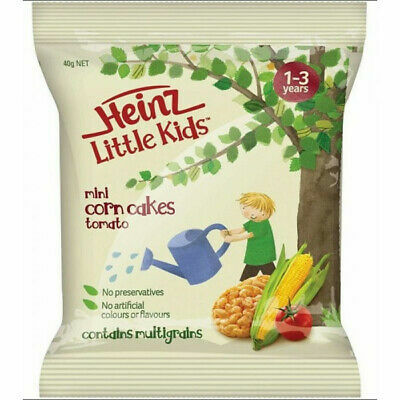 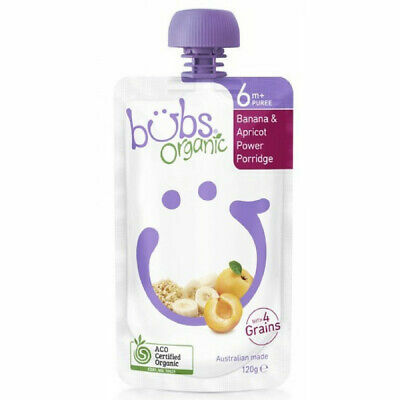 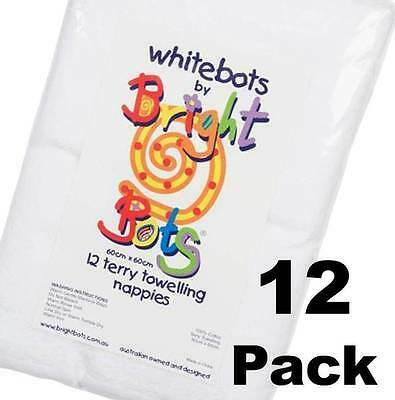 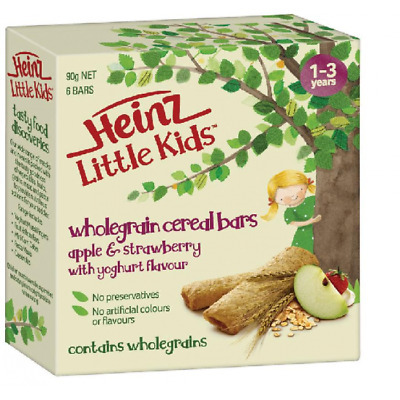 Heinz Little Kids Wholegrain Cereal Bar Apple Strawberry & Yogurt flavour. 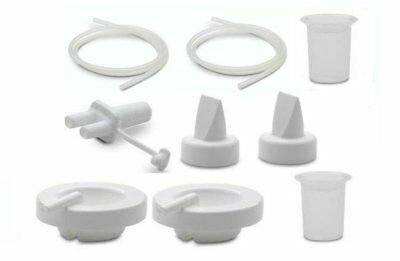 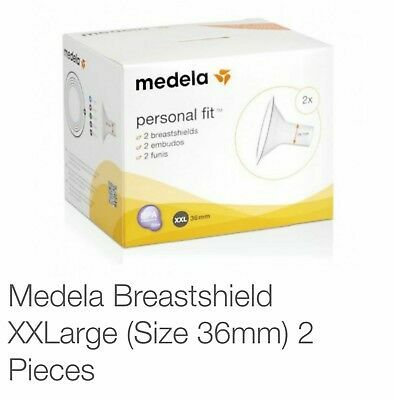 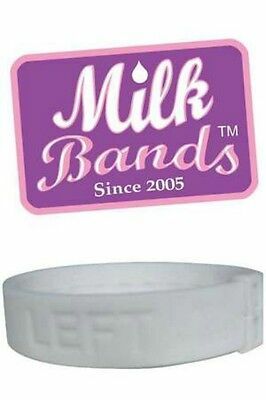 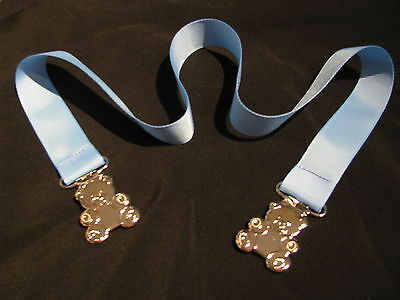 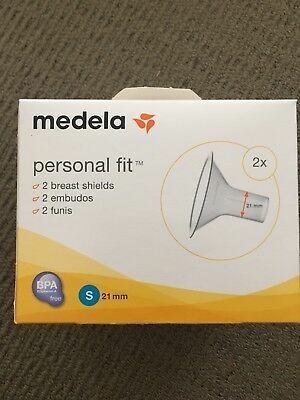 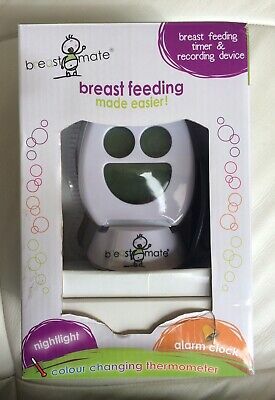 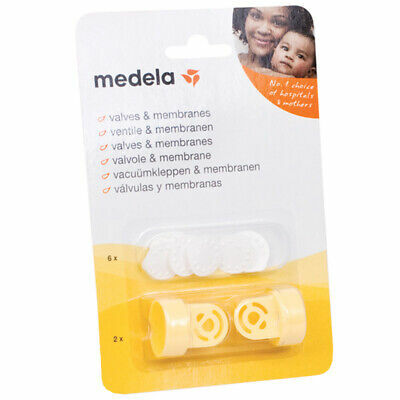 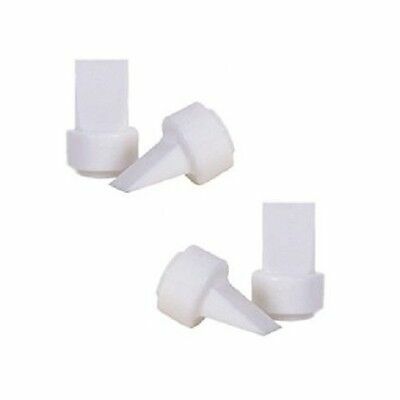 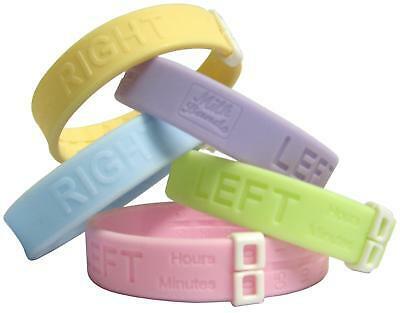 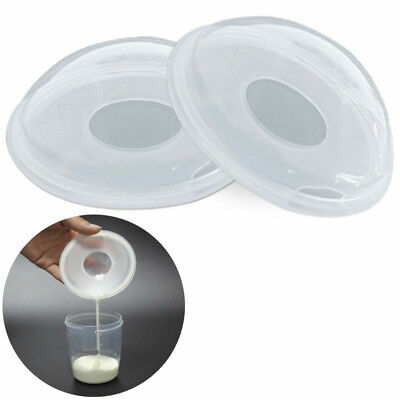 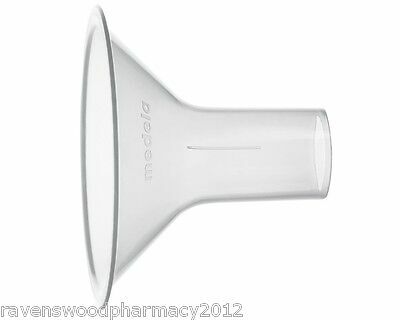 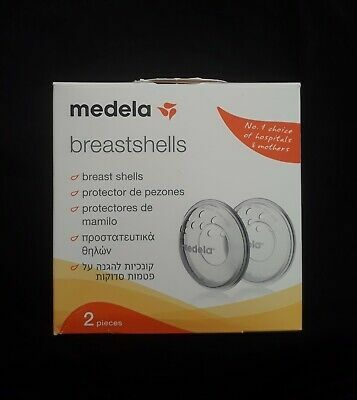 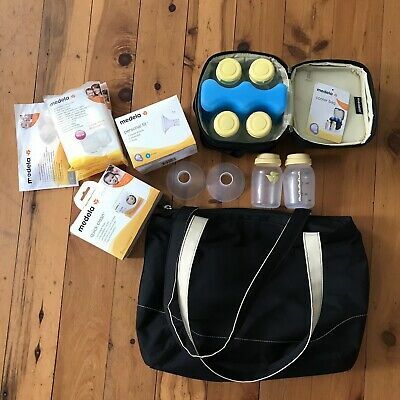 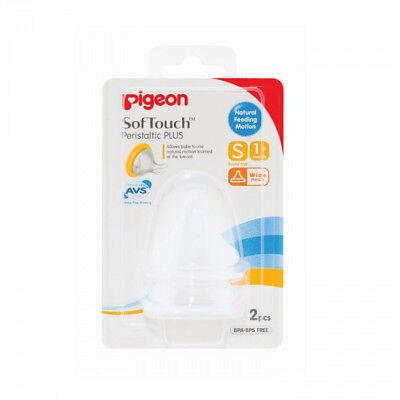 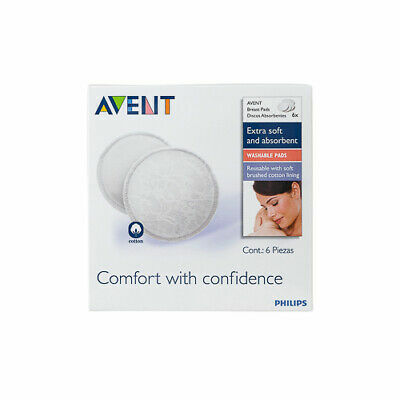 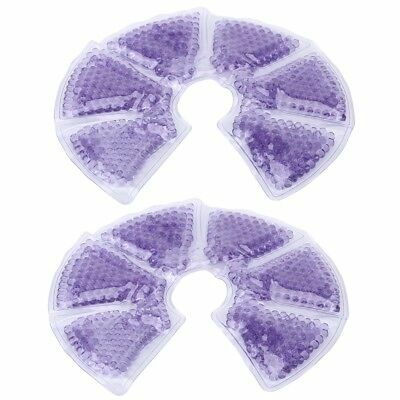 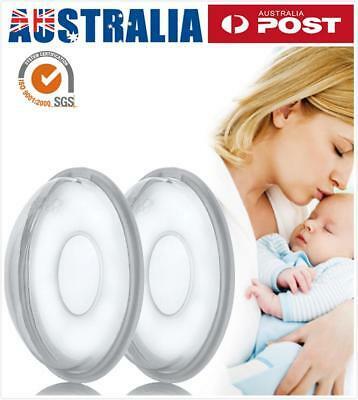 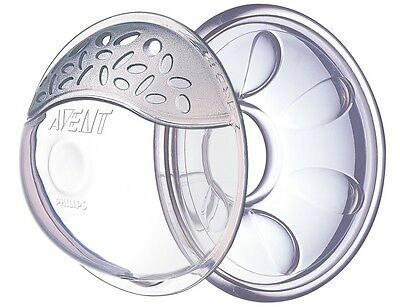 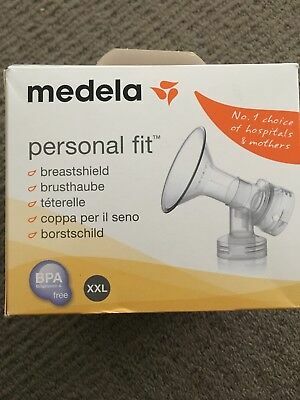 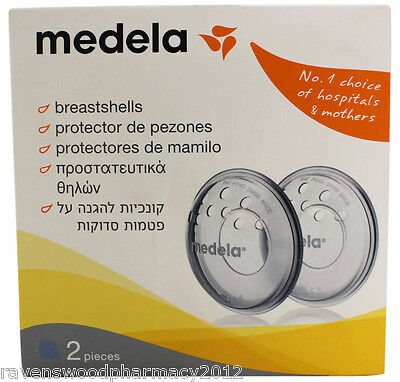 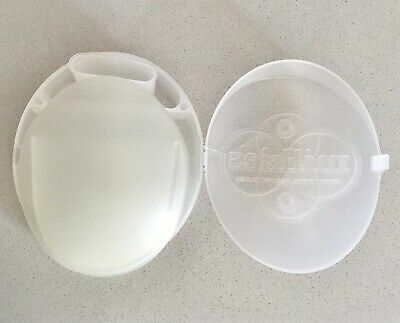 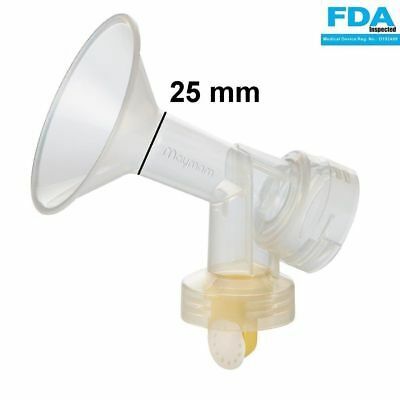 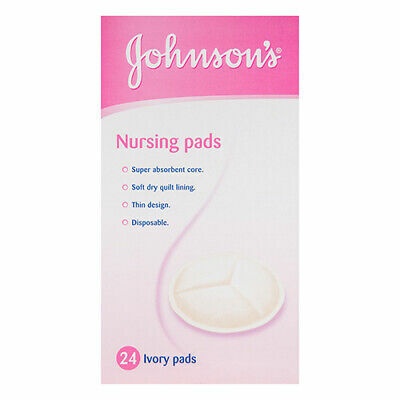 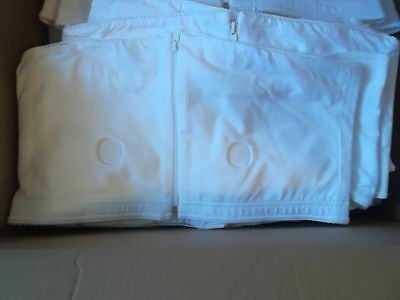 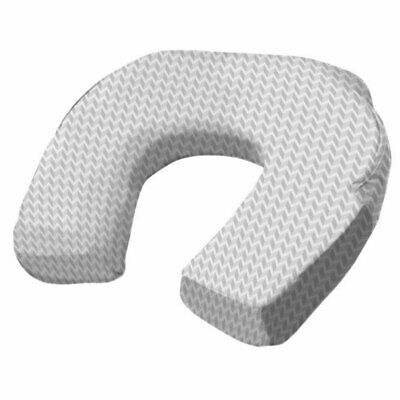 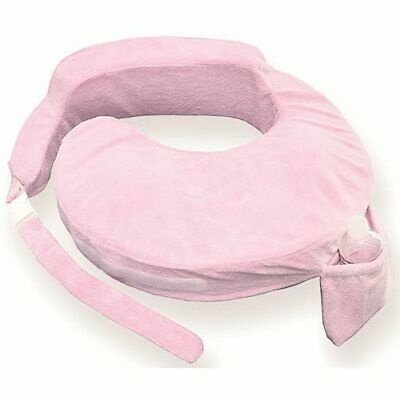 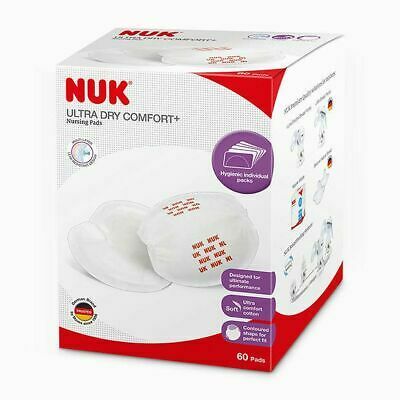 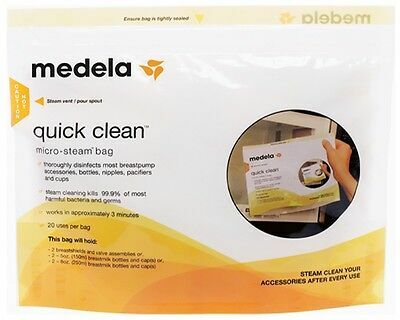 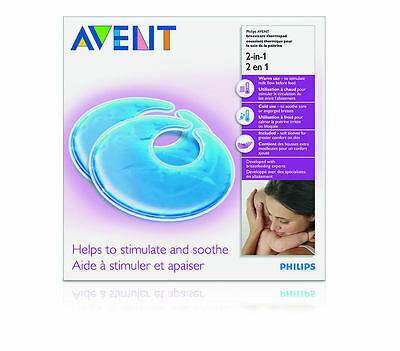 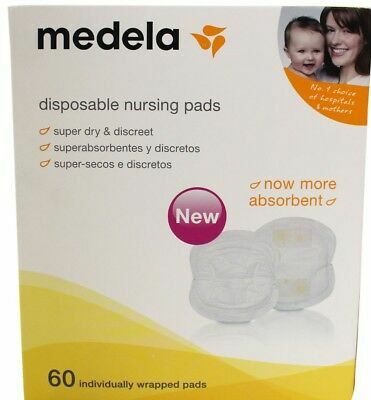 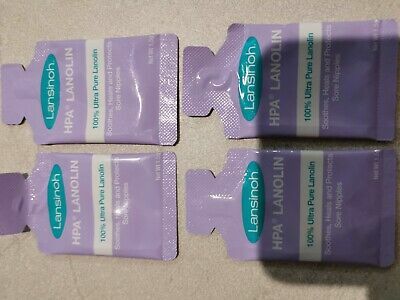 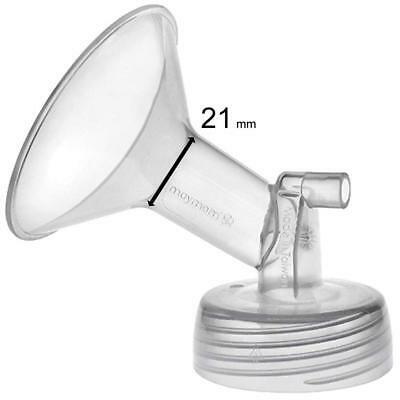 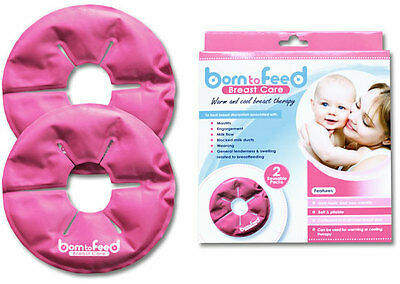 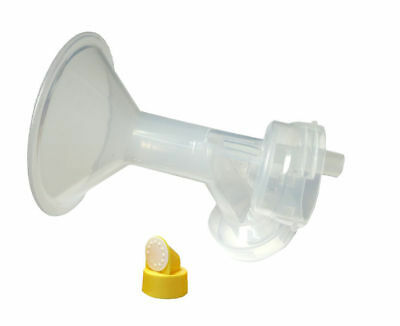 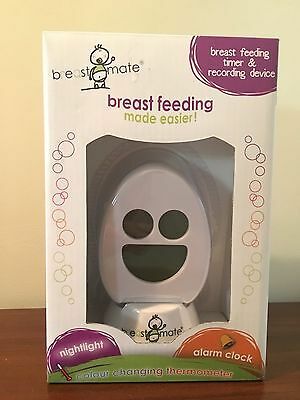 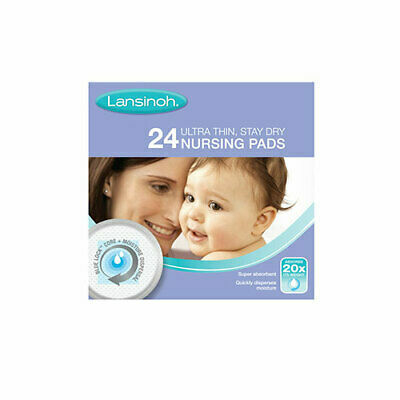 Medela PersonalFit Breast Shield Kit 2 Pack - Small (21mm) Free Shipping! 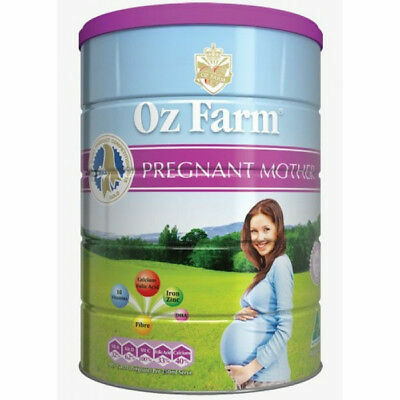 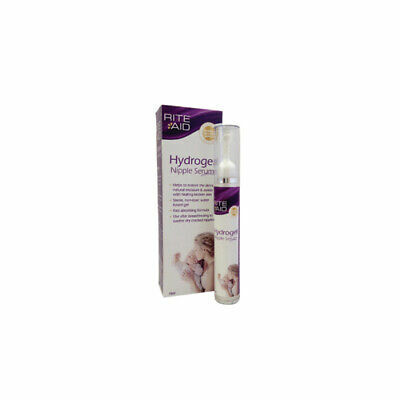 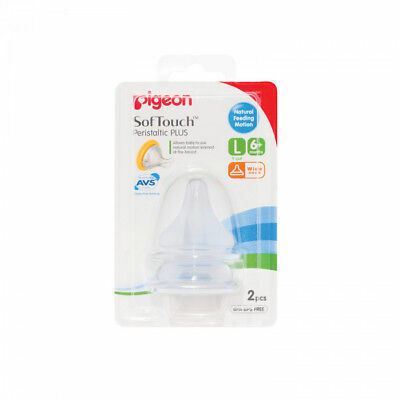 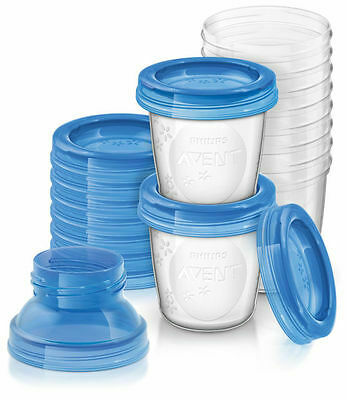 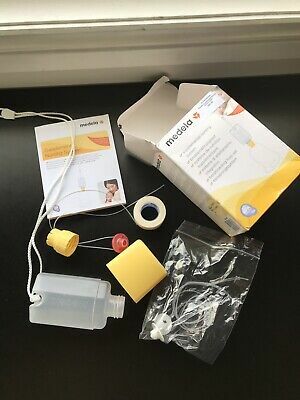 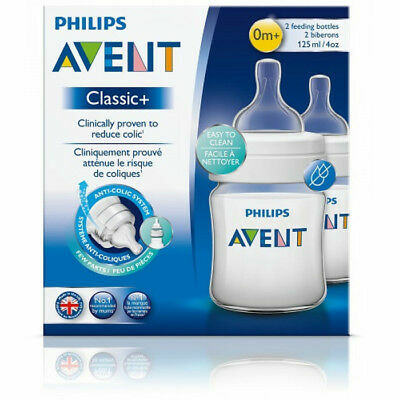 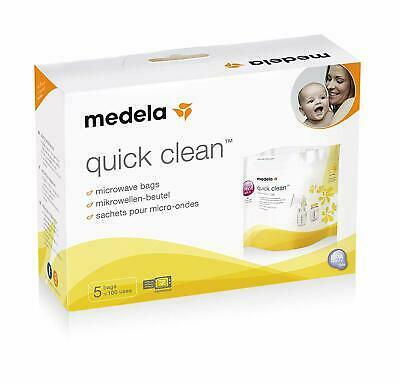 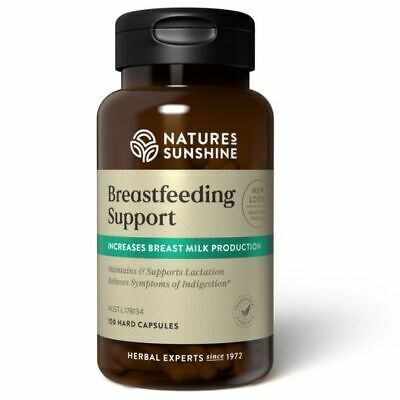 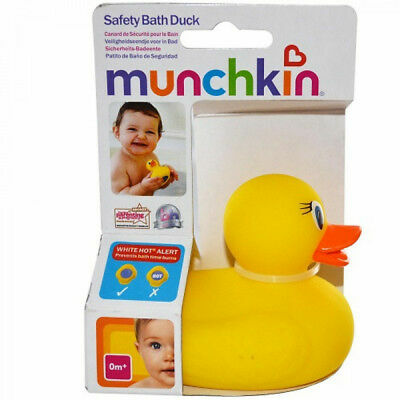 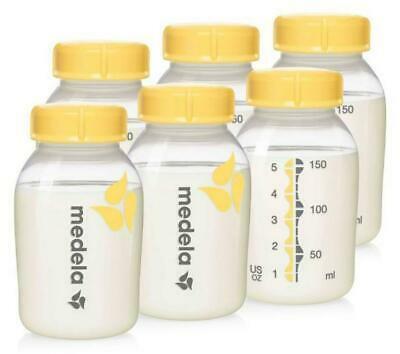 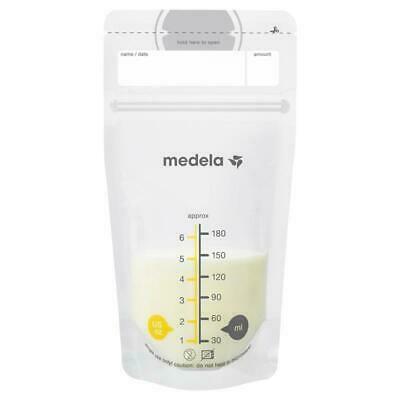 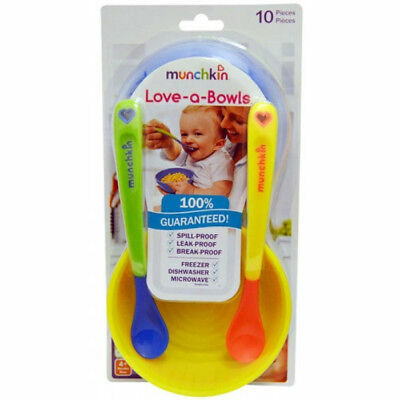 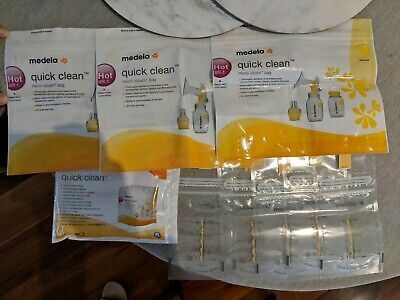 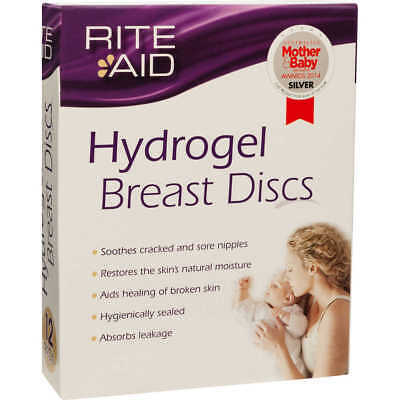 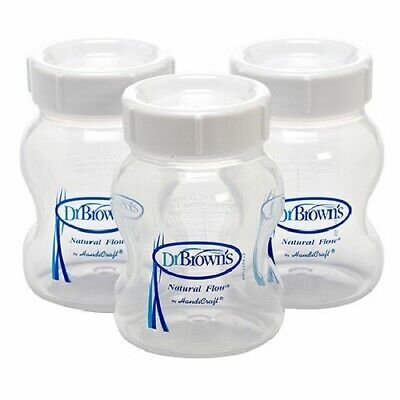 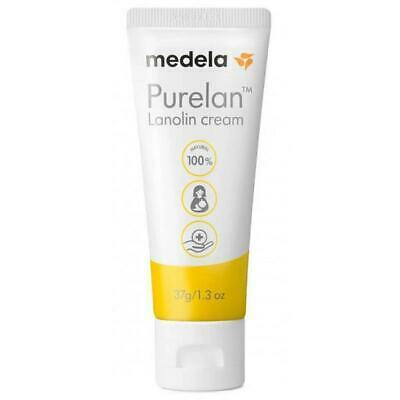 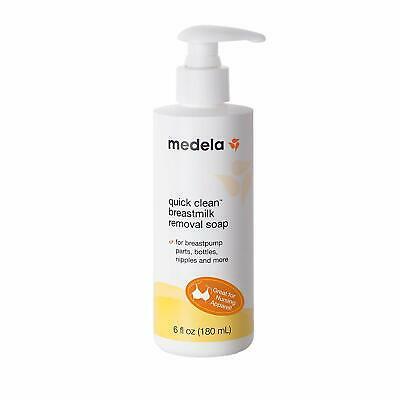 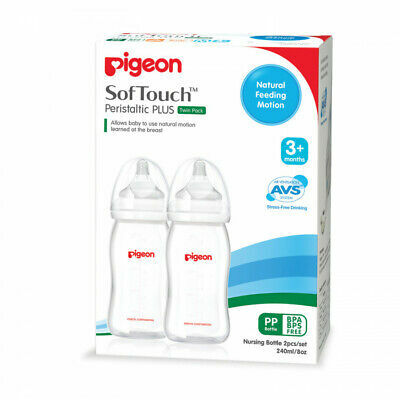 Medela Breast milk Bottle 6 Pack - 150mL Free Shipping!